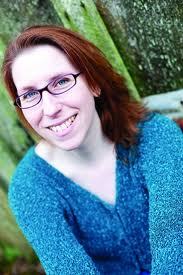 Home > Kristin Halbrook > Janice Hardy Kicks Off Her Blog Tour . . . Here! 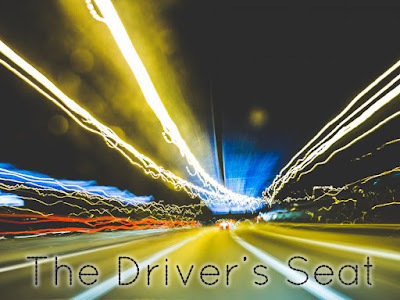 Janice Hardy Kicks Off Her Blog Tour . . . Here! 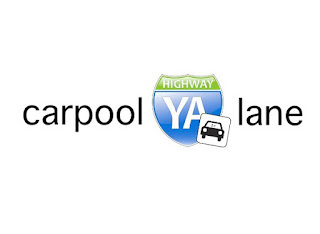 YA Highway is thrilled to have a visit by MG/YA fantasy author Janice Hardy. Her first book in the Healing Wars Trilogy, The Shifter, was an early favorite of our readers and we're excited for the newest installment in the series, Blue Fire. 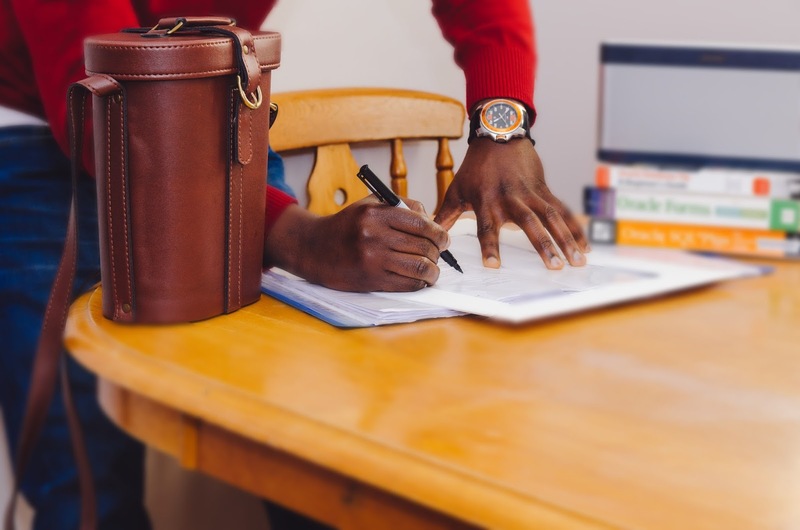 Today she talks about the differences and similarities between middle grade and young adult, and why her - and your - book might be classified as one or the other. When I first wrote The Shifter, I wasn’t sure what market it was going to be for. My protag, Nya, was 17, so it could have been an adult or a YA novel. By chapter three I knew it was YA. The voice, the tone, the story, all pointed in that direction. 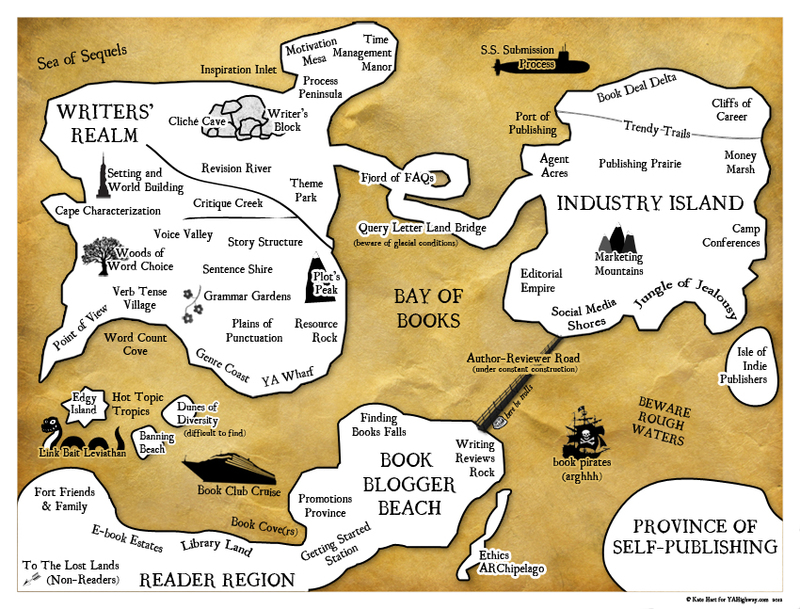 It was actually the story that made me realize this was my writing niche. How do you show the horrors of war, when your younger readers are 8-10? When there are mom’s out there who read it to their kids before bed? (I’ve had several folks tell me this) My bad guys do some pretty despicable things, and even Nya’s powers aren’t all sweet and light (she shifts pain from person to person, and has even killed this way). How do you show a budding romance with older teens (15 and 17) that the 14 year old won’t think is “childish,” yet still keep it innocent for the 10 year old? How do you handle killing? How can you make the story entertaining for the 8 year old and the 16 year old at the same time? Like I do with any writing quandary, I dove into point of view and let the characters decide. Nya is who she is, so I let her show me her world and her problems as she’d see them. That way, I’d be looking at what my 15-year-old protag could handle, which hopefully would translate to what the readers could handle. War had been a part of Nya’s life for so long, she saw it differently than just how violent it was. She could describe it in ways that showed the horror, but weren’t so graphic it would give younger readers nightmares. I let her tell her personal story, not just the war story. That leaves the killing. This was hardest part to balance, because killing is something that you can’t do halfway. In war, people kill and people die. It’s something Nya struggles with the entire series, so I couldn’t skimp on it. But I also couldn’t turn her into a cold-blooded killer or make it seem like killing was the way to solve all her problems. Not only was that not her, but it might be too much for my younger readers. A long-time fantasy reader, Janice Hardy always wondered about the darker side of healing. For her fantasy trilogy THE HEALING WARS, she tapped into her own dark side to create a world where healing was dangerous, and those with the best intentions often made the worst choices. Her books include THE SHIFTER, and BLUE FIRE from Balzer+Bray/Harper Collins. She lives in Georgia with her husband, three cats and one very nervous freshwater eel. 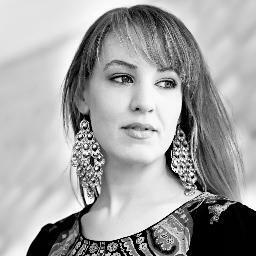 Visit Janice at her website www.janicehardy.com or her blog http://storyflip.blogspot.com. My agent wanted me to lower the age of my protag on a certain wip, too. I found that process very difficult to do without losing main parts of the story, and in the end we compromised with a slightly older age. Your approach to solving this issue by following Nya's POV is intriguing. 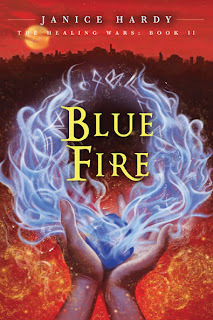 I can't wait to read Blue Fire and see how she handles the problems in her new story. Fantastic post!! I've written my book as YA, though I'm sort of thinking in the back of my mind that it might get changed to lower ages as well - and that's ok. If it sells, I'll be pleased either way. Will definitely keep these things in mind though. Thanks for this post, Janice! My books are upper YA so they steer pretty clear of MG, but I would like to write for younger readers someday. Knowing your character well enough to let her or him tell the story is great advice. Thanks all! I did talk to my editor about the ages and we discussed going lower. Originally she wanted to do 13 or 14, but I felt that was too young for what Nya had to do. My agent and I discussed it with my editor, hashed out the reasons why and she agreed that 15 was as low as we could go. But that still worked for MG, so it all turned out fine. Great post. I always thought the Shifter was YA until I saw it called MG somewhere else. I think it works for both genres. Great post. I can't wait to see how you did it. I'm glad your book is MG. There aren't enough really good MG fantasies out there. The official term is "upper MG," so it sits with one foot on either side of the market. I think that gives it the best of both worlds. I enjoyed The Shifter lots (I read it last year, when it was nominated in the Middle Grade category of the Cybils Awards). 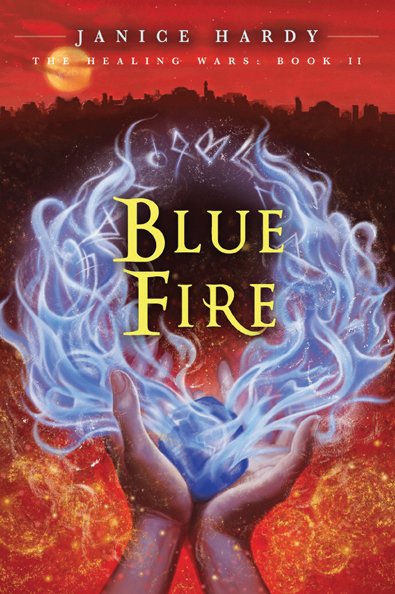 I'm a panelist again this fall, and I hope Blue Fire gets nominated, so that I can read it with a clear conscience! I think you've done a great job of managing both the horrors of war and the romance in a subtle but accurate way. I love your approach! Thanks! I'm keeping my fingers crossed for the Cybils this year. Kaitlin, I think the war stuff was easier than the romance. :) And both increase in book three. Thanks! I'm on a border too. Upper YA. Wow. 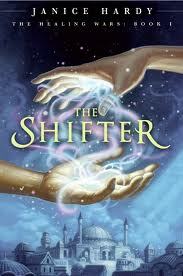 I never knew you'd started off writing The Shifter as a YA. But the way it is now works great. I'm still waiting for my copy of Blue Fire to come in. I actually like the idea of a slow-burning romance rather than the teen flare. The slow-burning ones tend to last longer and be built on something solid rather than pure emotion, something I think is valuable for MG kids to see. Actually, when I very first started it, I wasn't sure which way it would go. Nya was 17, so it could have been an adult or YA. But I knew after a few chapters that it was a teen book, and that YA was what I needed to be writing. It felt like I was home. It's really interesting to read about how a book like this finds its target readership. Clearly the decision on whether to make this YA or MG was not straightforward. Thanks for sharing your insights. Thanks! It really wasn't, though it was interesting that most of the editors we submitted to, thought of it as MG right from the start. It's a great age group, though.